We’re always on the look out for the best beauty treatments, and this week we’re looking at brows. Thankfully we’ve all got over our skinny brow phase and now it’s all about big, bold and beautiful. 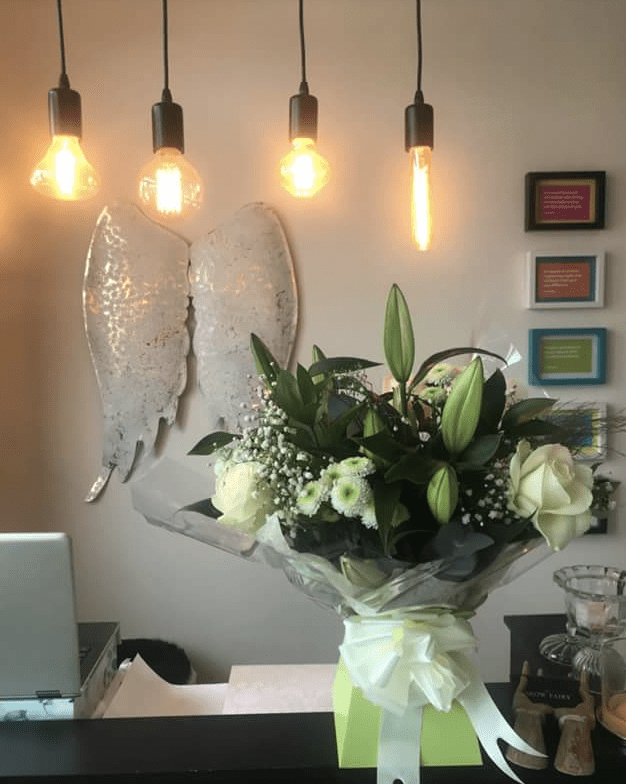 Up To My Eyes is a specialist brow and lash salon which has been growing from strength to strength each year since its inception in March 2009. 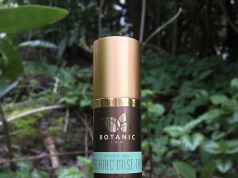 It was the first of it’s kind in Ireland and the first to introduce new techniques to the Irish Market. Today, customers travel from all over the country, from as far away as Kerry and Donegal, to this cute and girlie salon because of its indisputable reputation for excellence. EmBrowdery is their signature treatment, this technique of microstippling is the lightest form of semi-permanent makeup in the world. 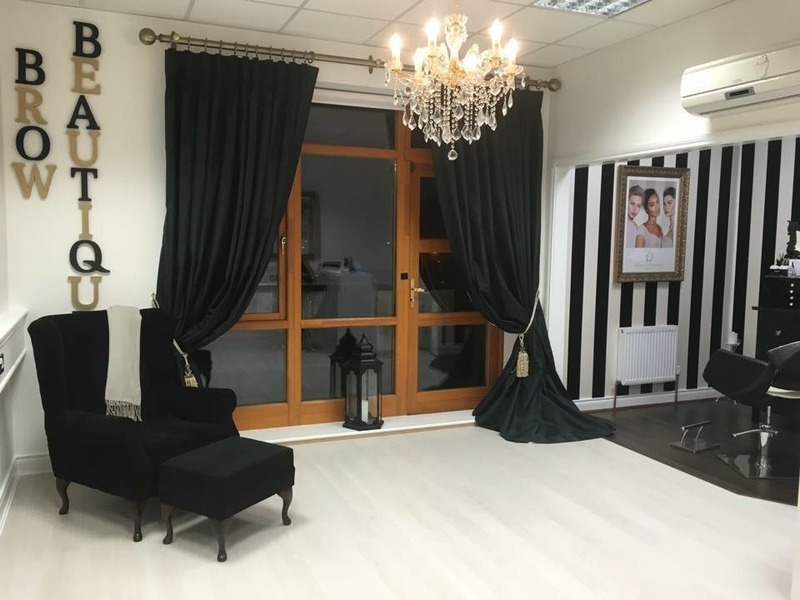 They also offer microblading (Phi Brows), Lipmentation and Lash Line, Sketched Brows, HDBrows, Henna Brows and of course, a menu of about 10 different eyelash treatments to choose from. 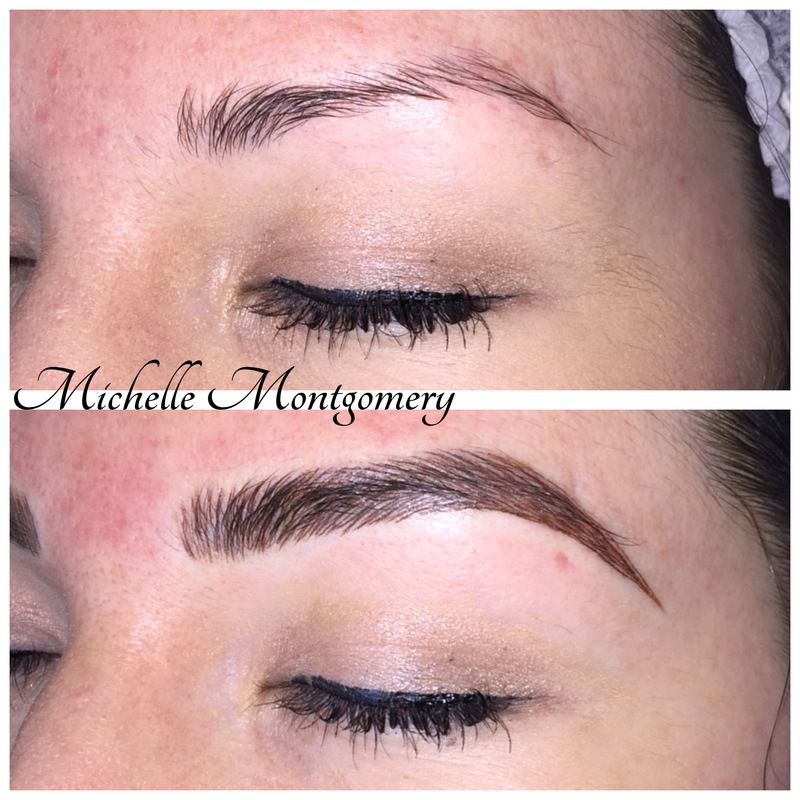 The Brow Fairy was set up in October 2014 by Sandra Cosgrave. 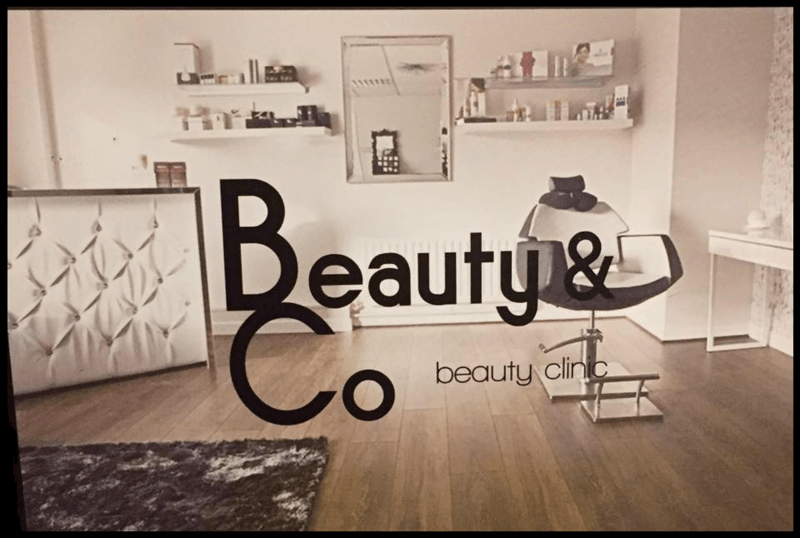 The brow obsessed specialist, perfectionist and artist is located in Annacotty Village on the outskirts of Limerick city. Originally starting from home the clientele base grew very quickly with it being the first of its kind of specialist treatment in Limerick. Firstly The Brow Fairy will analyse every element of your face and brows to optimise their appearance, determining where they should start, arch, end, and how thick or thin they should be for your facial structure. 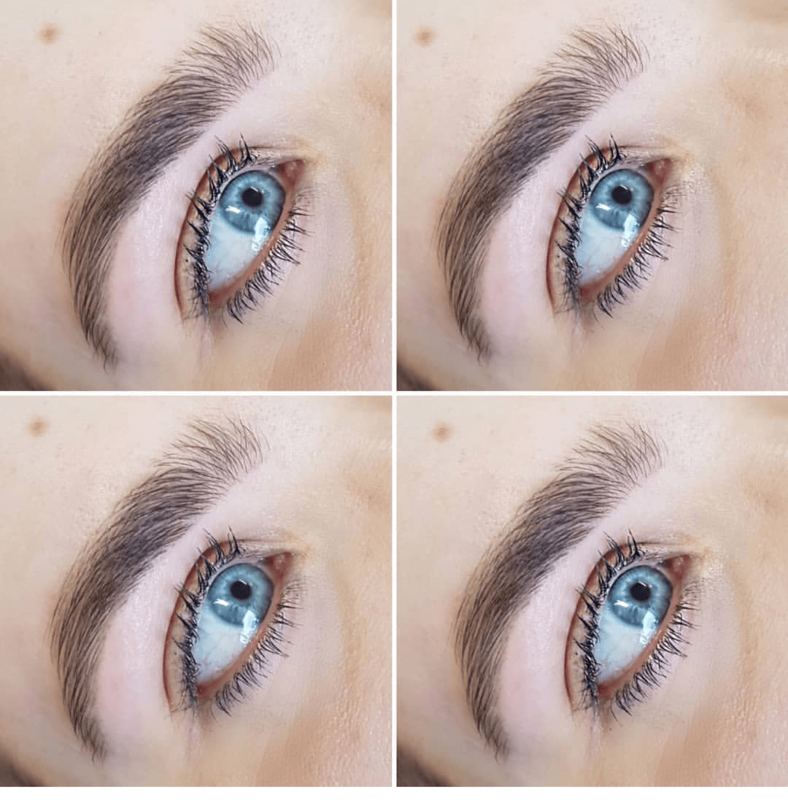 This service includes eyebrow tinting which is done using a semi-permanent dye specifically formulated for the eye area to add depth, richness and cover light or greying eyebrows. This is especially wonderful for brows that are barely visible due to being light in colour OR our latest is with a Hint Of Henna which is slightly stronger than HD tint and lasts approx 6 weeks. 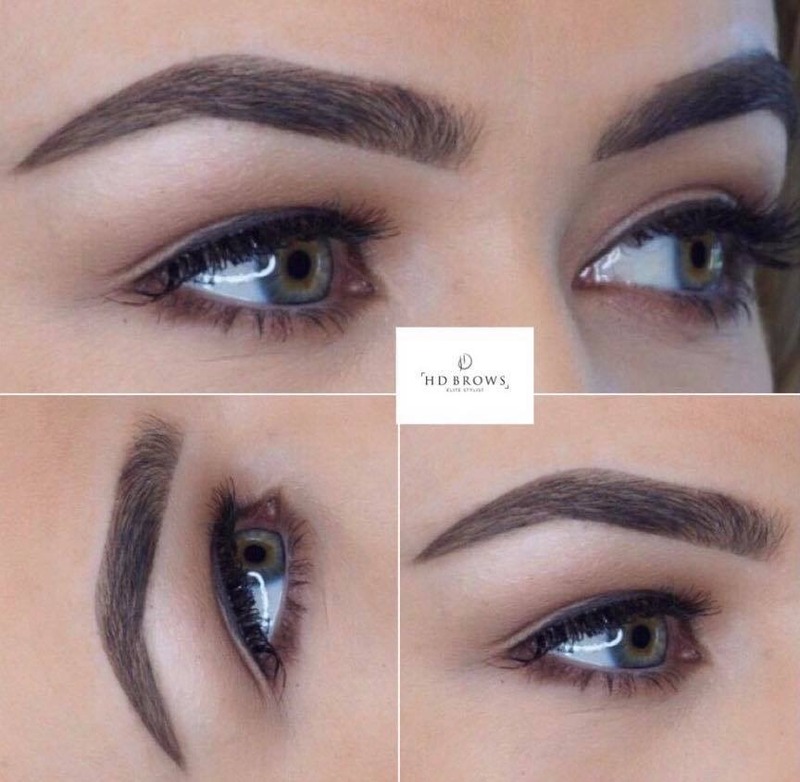 Once your eyebrows have been properly shaped and custom tinted, a touch of powder and highlighter is applied to define their shape and polish them to perfection. Treatment time: 40mins and costs €30 with HD Tint or €40 with a Hint of Henna. 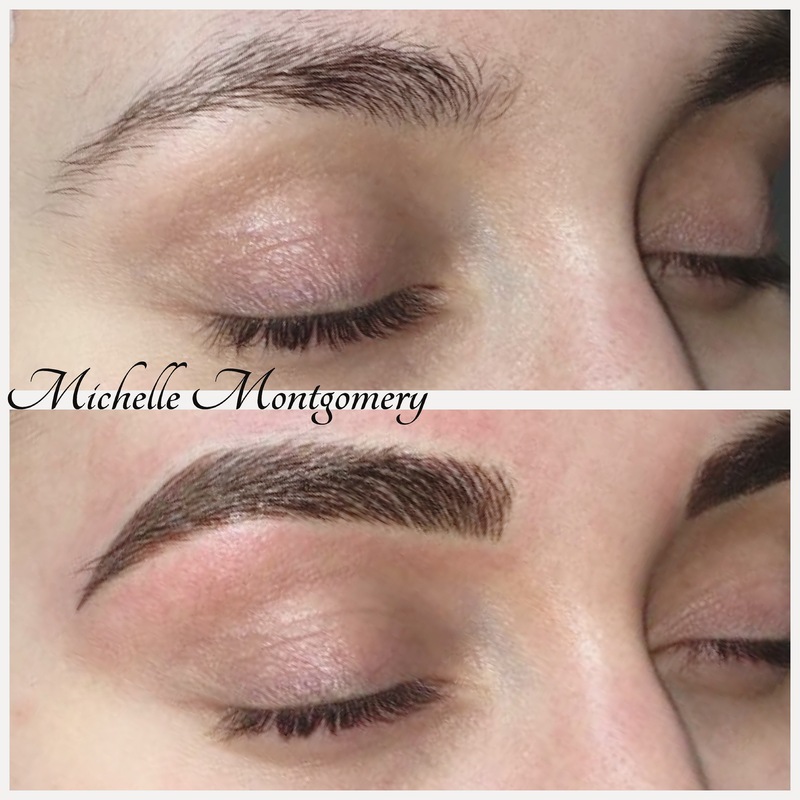 Michelle Montgomery Studios was established in 2017 and provides a unique creative space for Hair, Make Up & Semipermanent Brows in which each individual Artist works for themselves. MM Studios is an appointment only studio with no set hours. This means if you need hair or makeup done at any particular time, once your Artist is available you can book your appointment time around your own needs. All of the Artists have their work displayed throughout the website, along with their personal list of services, pricing and a direct link to their email making booking an appointment as easy as possible. 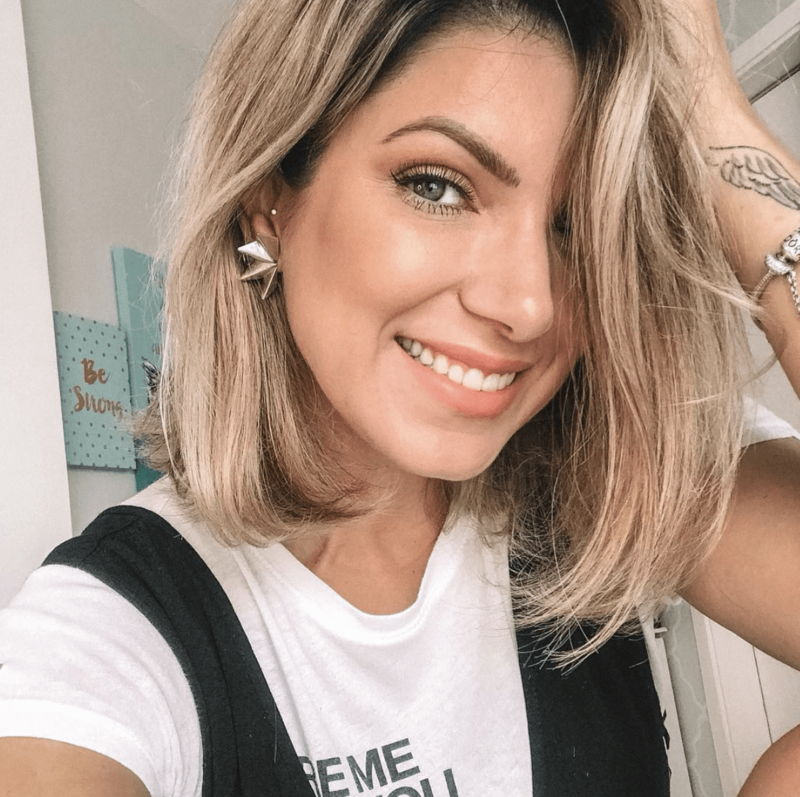 MM Studios offer semi-permanent brows or micropigmentation unlike microblading, is performed using a 3D digital machine and different shaped and sized hand-held needle cartridges. 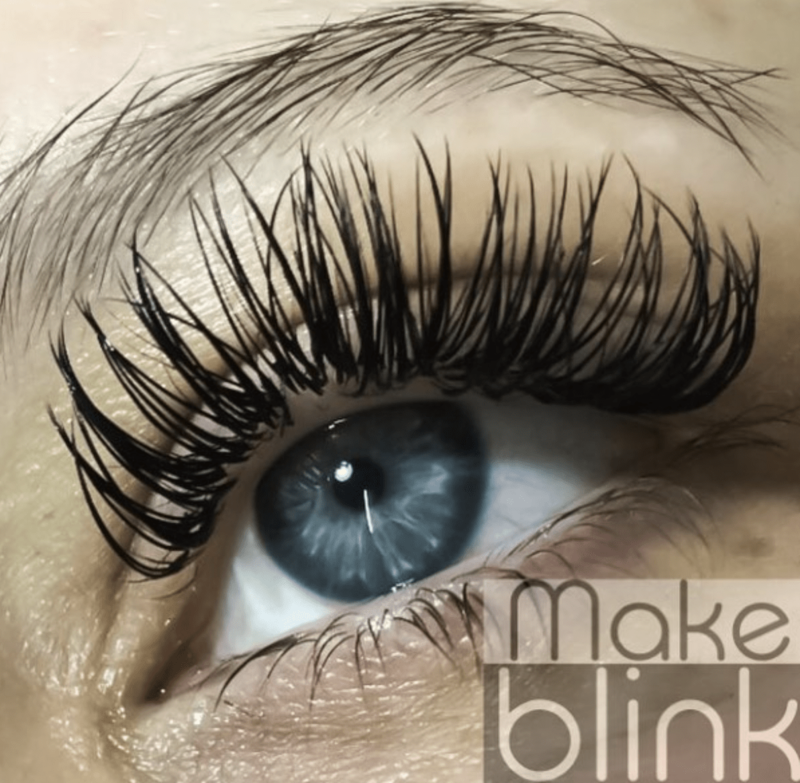 Make Blink is a Semi-Permanent MakeUp Studio providing services and training in different countries around the world. They have developed our artistic concept based in golden ratio dimensions (Phi 1,618), calculating the shapes according to the body morphology and individual characteristics, therefore, they can achieve natural results, enhancing your facial or body features naturally, because you are as unique as your fingertips. Make Blink use natural methods and advanced techniques for an especially gentle treatment, no scars, no funny color fades. Highest of standards for the level of Aesthetic and Paramedical treatments, hygiene, technology and pigments. Texture, definition and softness are three of the words Brow Master, Keara Lennon, uses to describe her unique style of brow artistry. 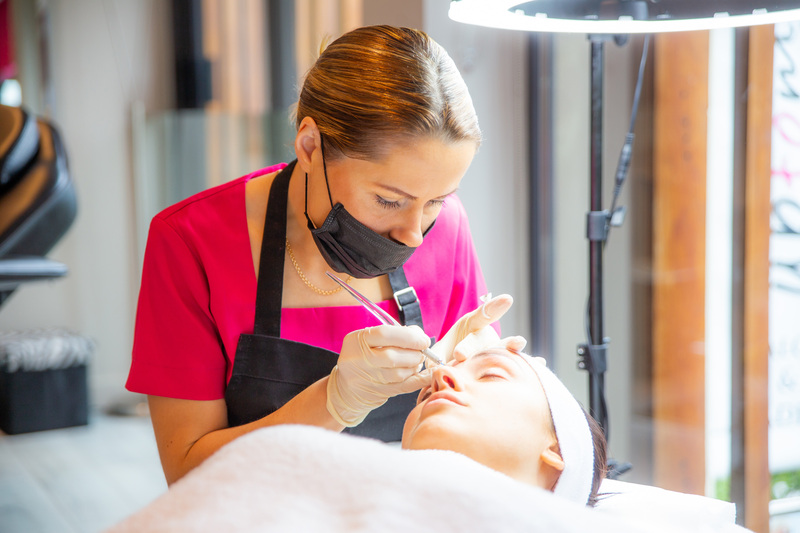 As one of Ireland’s leading upcoming brow artists and beauty therapists, Keara discovered her passion for brows five years ago, training as a High Definition Brow Artist and working her way to become a Master Stylist. 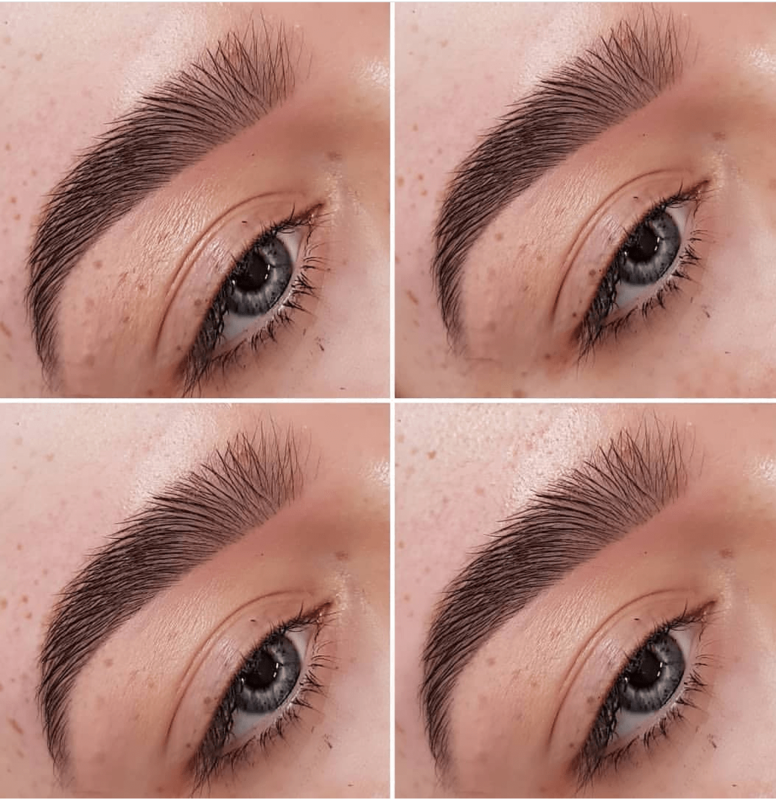 Having worked extensively with industry professionals, she is now raising the bar for brow artistry in the Midlands, recently opening her own brow bar, Brows By Keara, in Athlone, Co.Westmeath. Every aspect of brow styling is catered for in a relaxed space along with the popular revolutionary LVL lash treatment. Brows By Keara offers a tailored, professional experience, using precision and flair to enhance each clients natural beauty. Mention discount code GOSS to receive €10 off LVL Lashes – valid until end of August. 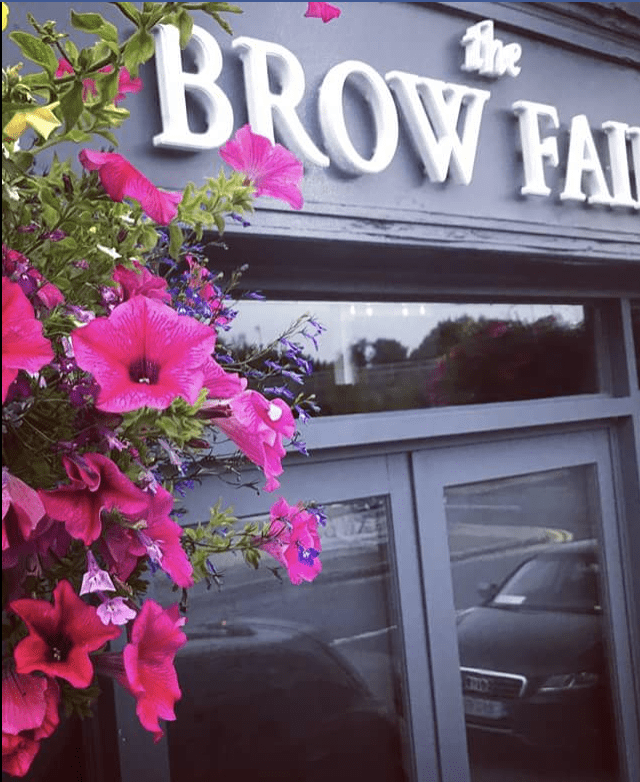 Located in Grange Rath, Drogheda – The Brow Beautique is at the forefront when it comes to trends in specialist brow treatments and customer service. 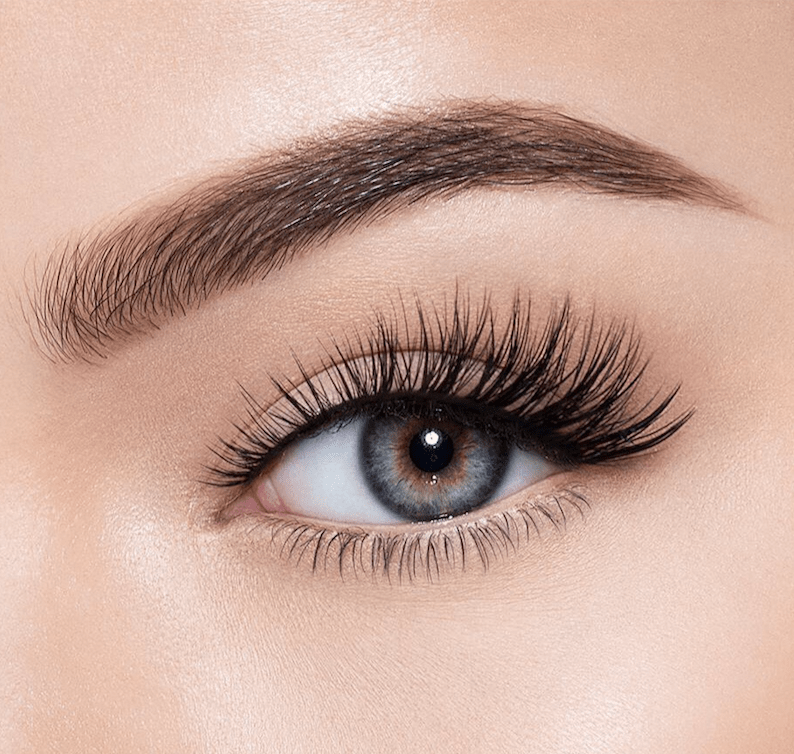 The salon’s most popular treatment is HD Brows, along with that they offer other treatments such as brow extensions, brow sculpting, lvl lash lift, and much more. Enjoy a relaxed treatment, which practices an impeccable standard of excellence. HD Brows differ to many other treatments as we don’t believe in a one shape fits all ethos. Brows are as individual as fingerprints and so each step of the HD Brows treatment is completely bespoke from the personal consultation, shape design, tailoring and aftercare process. 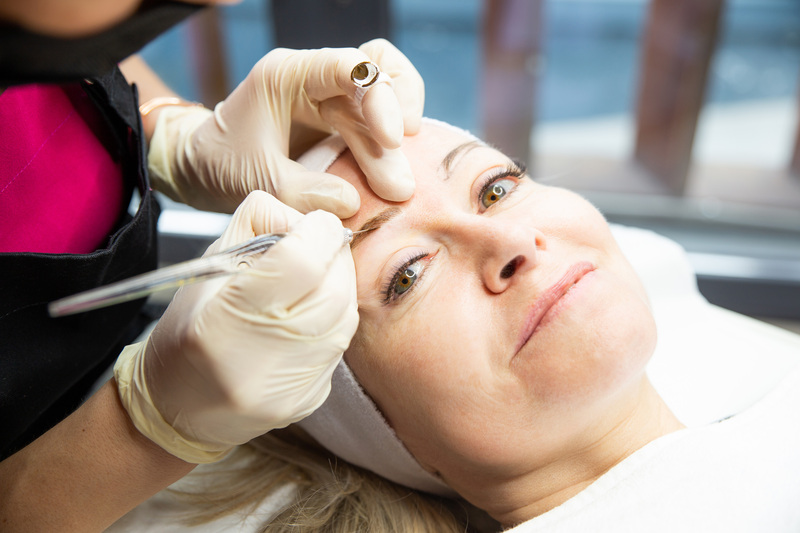 CONSULTATION: From brushed up brows to neat and defined, choosing the right brow look can be difficult. That’s why every HD Brows treatment starts with a consultation where our Stylists help you based on your face shape, skin tone and of course, your style. CUSTOM-BLENDED TINTING: We follow the same ‘one shape doesn’t fit all’ ethos throughout every part of the treatment, including tinting. We custom-blend our bespoke HD Brow Dyes to create the perfect tone to complement your skin tone, hair tone and overall style. HAIR REMOVAL: We use our exclusive brow mapping formula to design your unique shape before using a combination of High Definition hair removal techniques including waxing, threading, tweezing and trimming – all to create the perfect brow shape for you. FINISHING: Finally your brows will be perfected using our make up collection along with a mini make up lesson to help you maintain and make the most of your brows between appointments.